BIG WIN – 14.500 € in cash! 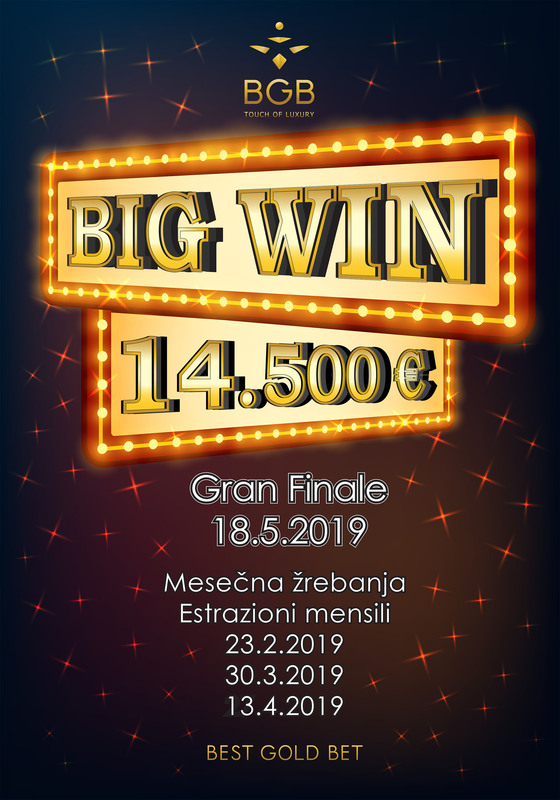 A great Febraury is coming at Casino Castra: with the new BIG WIN game you can win up to 14.500€ in cash. More info are cooming soon, follow us!